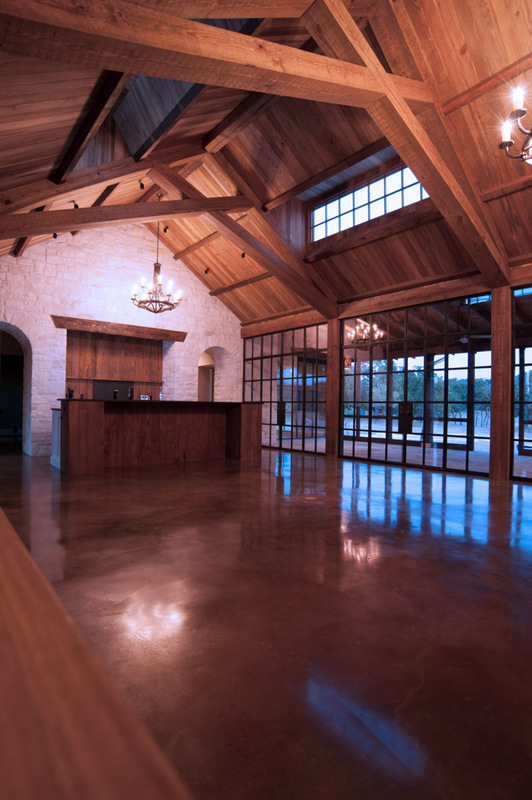 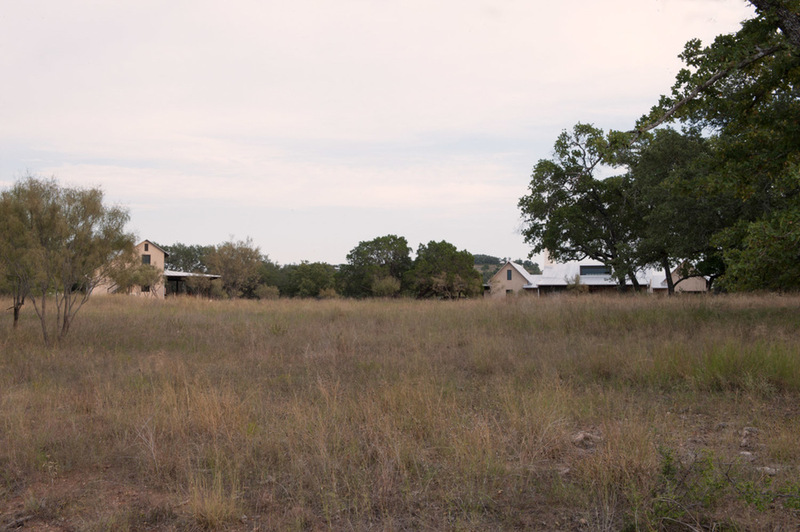 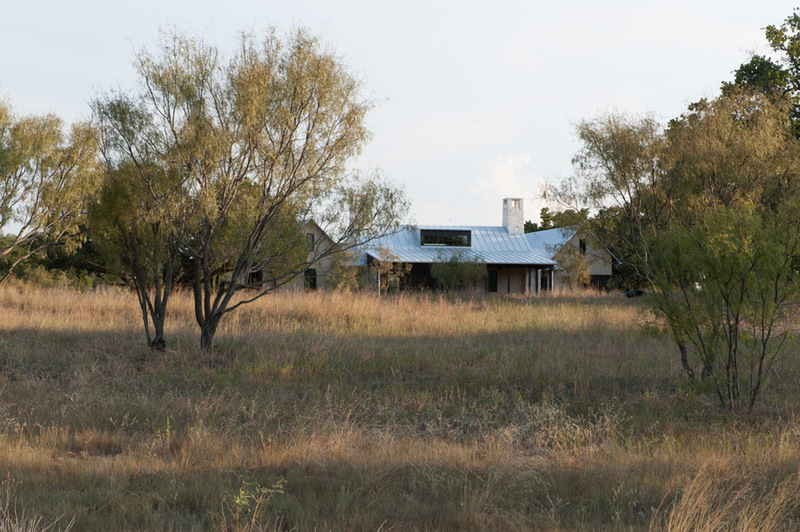 This is a family compound in the Texas Hill Country. 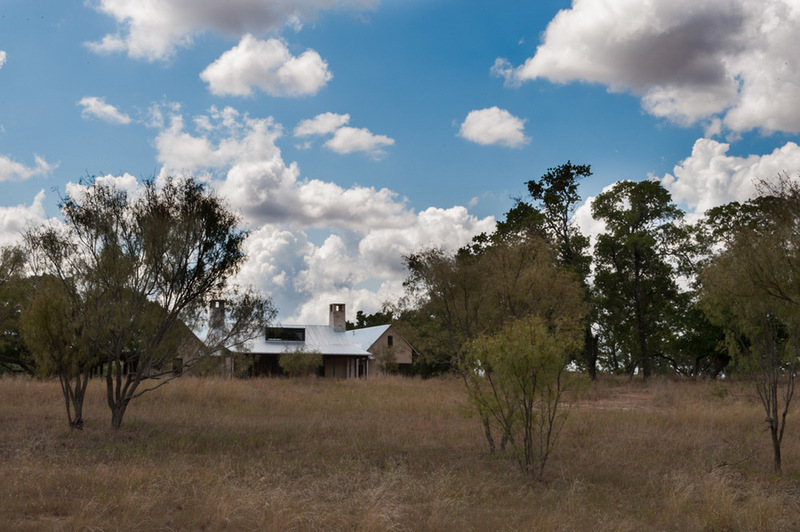 The main house functions comfortably for our empty-nester clients on a day to day basis. 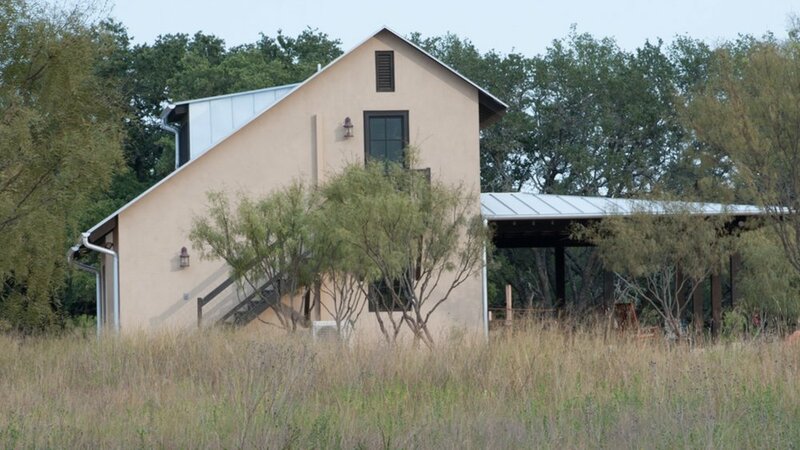 With a quick twist, the property becomes a gathering place for extended family and friends with the addition of a 4 bedroom bunk house, barn and stone chapel working together to allow a large family to gather without overwhelming the main house.